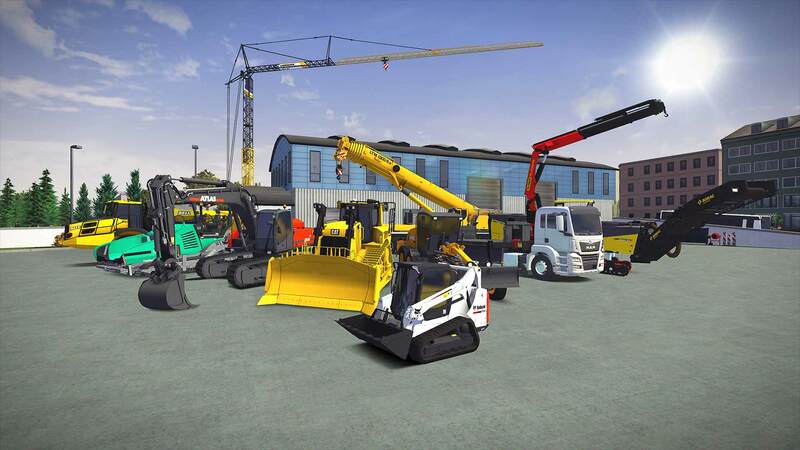 Construction Simulator 3 is the latest construction simulation game from Astragon Entertainment. It's a followup to the developer's US-based Construction Simulator 2, but this time around you'll have to prove your building skills by fulfilling contracts on the opposite side of the Atlantic. 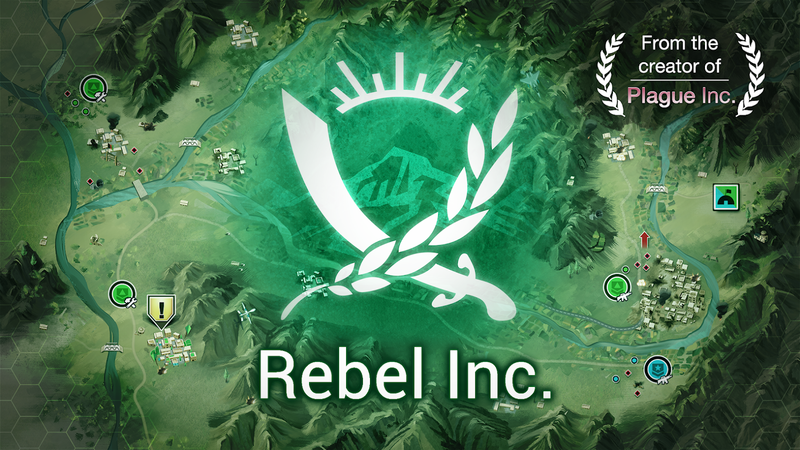 You'll get to play through three new European locations as you test out and utilize a multitude of name-brand construction equipment. 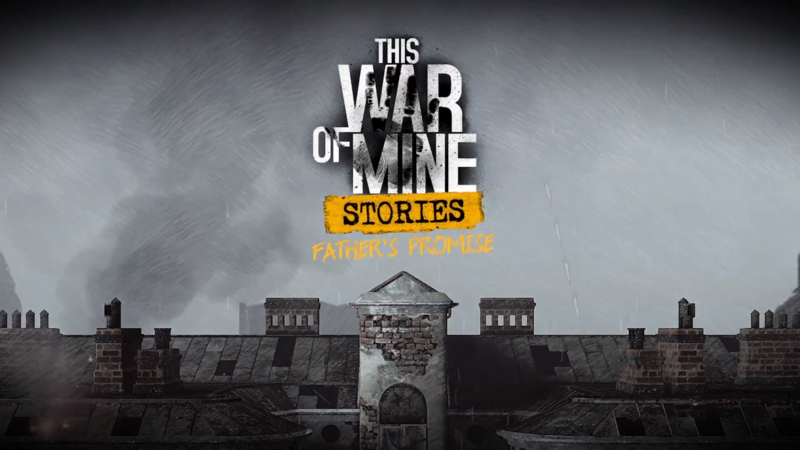 11 bit studios released the side-scrolling survival strategy game This War of Mine on Android back in 2015. 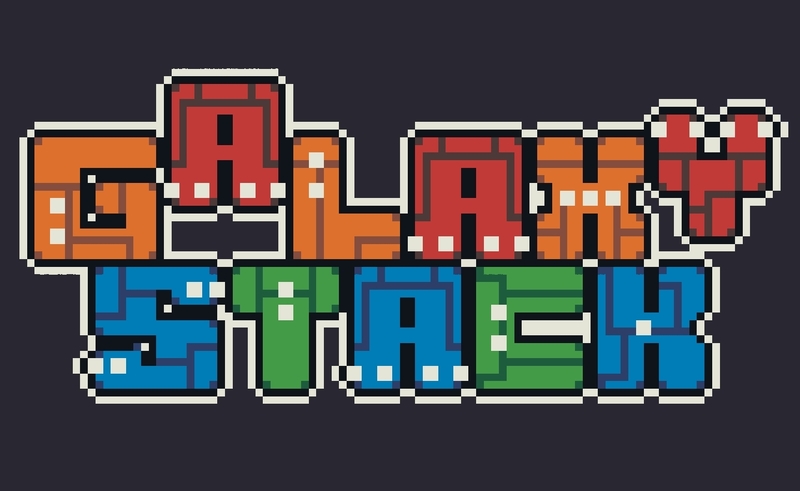 What people may not know is that the game had been available on PC since 2014. 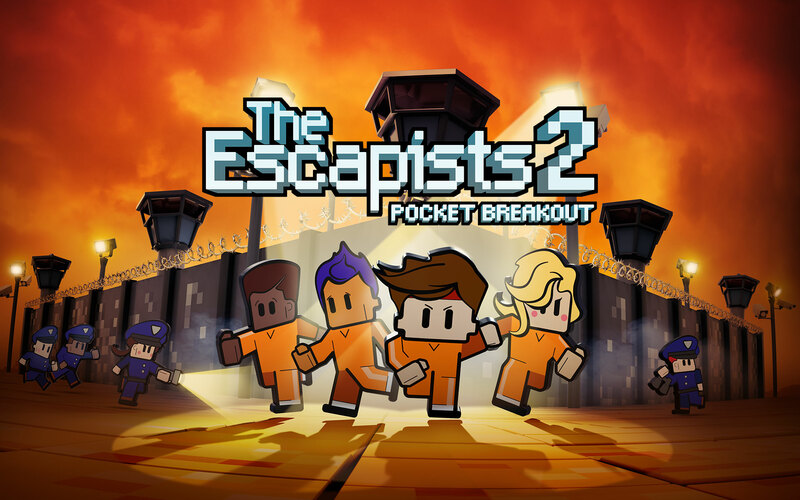 This PC version received new playable content in celebration of its third anniversary in 2017. Father's Promise is the first of three planned DLC stories for the PC release, and this expansion has finally made its way to the Google Play Store as a stand-alone release. 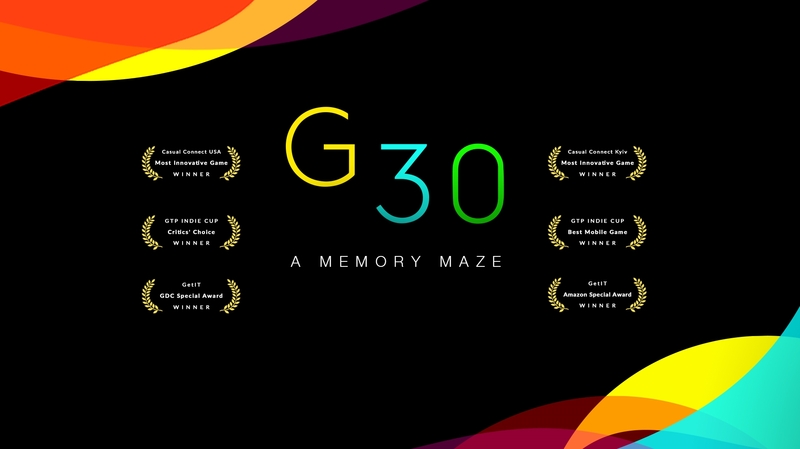 G30 - A Memory Maze was released on iOS back in May of 2018, and today the award-winning minimal puzzler is finally available on Android. This is a game that tells a unique story about a person suffering from a cognitive disorder, and it will be your job to piece together their memory by solving two-part puzzles made up of scattered text and random visual images.